The transfer window is officially closed in England, the deals are done, and the dust is settling. Alexis Sanchez didn't move to Manchester City, Liverpool have held on to Philippe Coutinho despite Barcelona's advances, and Ross Barkley amazingly rejected Chelsea at the eleventh hour to stay at Everton. But huge deals were done, with Neymar becoming the world's most expensive player, Romelu Lukaku moving to Manchester United for nearly £100 million, and Arsenal smashing their transfer record to acquire Alexandre Lacazette from Lyon. Which deals were the best, though? Goal takes a look at the finest signings in a simply crazy summer window. Arsenal’s transfer window was dominated by outgoings. Arsene Wenger has seen the likes of Alex Oxlade-Chamberlain, Kieran Gibbs, Wojciech Szczesny and Gabriel Paulista leave the club, while Alexis Sanchez continually flirted with a move to Manchester City, only for the deal to eventually collapse. The club’s move for Sead Kolasinac, then, has flown under the radar, the Gunners signing the left-back from FC Schalke on a free transfer. But that should not distract from the fact that the club have secured a truly excellent full-back for nothing, thus plugging the gap left by an inconsistent Gibbs. Kolasinac was voted into the Bundesliga Team of the Season last term, and boasts incredible strength and seemingly iron lungs. A powerful showing in the Community Shield against Chelsea set tongues wagging, and Kolasinac could prove to be the bargain of the summer, proving that it’s not all bad at the Emirates Stadium. This was an odd one. Coveted by Manchester United, Chelsea and Liverpool, and compared with Andrea Pirlo and Sergio Busquets, Ruben Neves somehow ended up at Championship club Wolves earlier this summer, for a fee in the region of £15 million. His agent, Jorge Mendes, seemingly engineered the move for the prodigiously talented Portuguese midfielder but there will be few complaints at Molineux, with Wolves signing a player of immense potential. Now 20, Neves has risen through the ranks in the Portugal national team, winning two senior caps, and was a trusted lieutenant at FC Porto, appearing just under 100 times for the Liga NOS giants. His move to England could make his future or, potentially, break it, but Neves has all the talent in the world and could become one of the finest midfield players of his generation if he is coached correctly. Powerful yet subtle, and able to ping 35 yard balls across the pitch, Neves is undoubtedly one of Wolves’ greatest ever signings. Potentially a case of ‘it’s who you know, not what you know’, the much-vaunted Renato Sanches has arrived at Swansea City from Bayern Munich on a loan deal for the remainder of the season, with former Bayern assistant Paul Clement utilising his contacts at the German club to land one of the best young players in Europe. Sanches joined Bayern from Benfica last summer in a €35 million deal, which could rise to €80m, with the German club beating the likes of Manchester United to his signature. 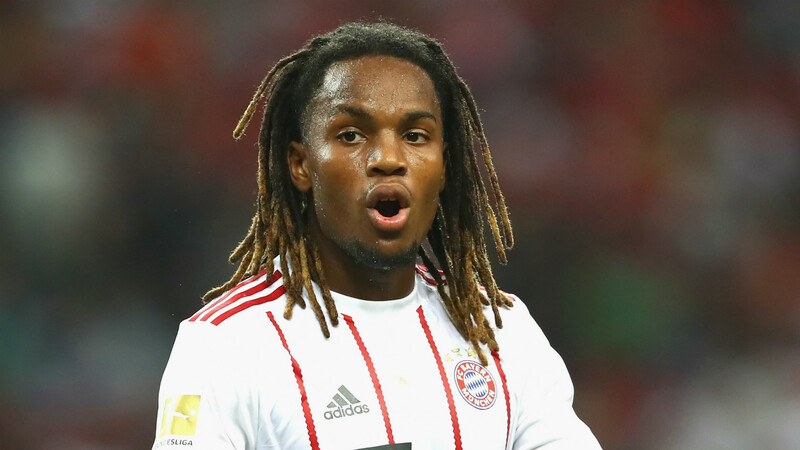 Prodigiously talented, both dynamic and powerful, Sanches struggled for game time at the German giants last season but has a chance to revitalise his career in the Premier League. Swansea are paying a loan fee of €6m for the Portugal international, who was one of the stars of Euro 2016, but Clement will surely believe that such a price is small change for a player of Sanches’ quality. At £18.2 million, Juventus’ signing of Blaise Matuidi from PSG may represent the bargain of the summer. 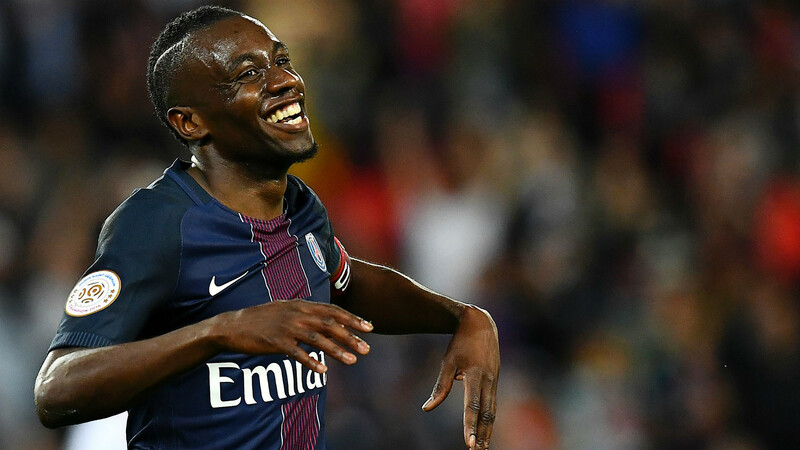 A world-class central midfielder, Matuidi’s fee looks like peanuts in a transfer market that has been heavily inflated by the dealings of PSG and Manchester United, among others. The France international may be 30, but he has honed his craft and is one of the very best ball winners in European competition. A classy distributor of the ball, too, Matuidi is as close to a complete midfielder as you will find, and that Juve appeared to have a clear run at his signature reflects terribly on other elite clubs on the continent. Pep Guardiola has spent big on full-backs this summer, acquiring Kyle Walker from Tottenham, Danilo from Real Madrid and Benjamin Mendy from Monaco. The latter, though, is the star attraction. Signed for a fee of £52 million, Mendy plugs a problem position for Guardiola, and brings pace, athleticism, and precision delivieries from the left flank to a City team that is already starting to click into gear. 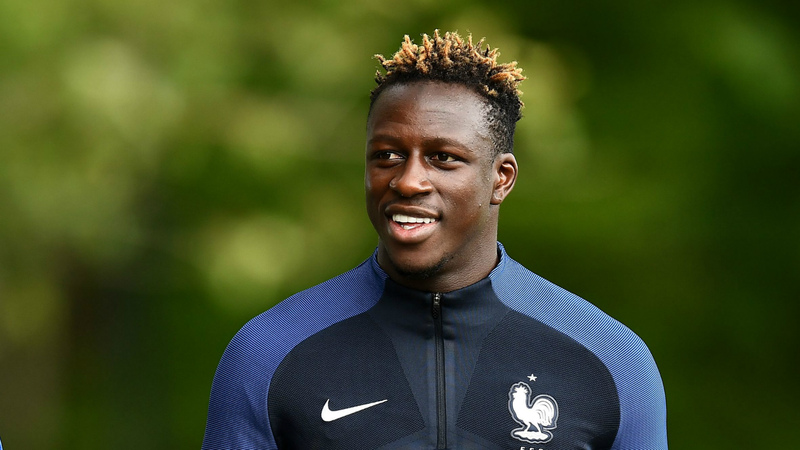 Mendy is the most expensive full-back in history – eclipsing Walker just days after the England international joined City – and at 23 he has room to grow and improve under the tutelage of one of the best managers in world football. For the rest of the Premier League, and Europe, that is a truly frightening prospect. 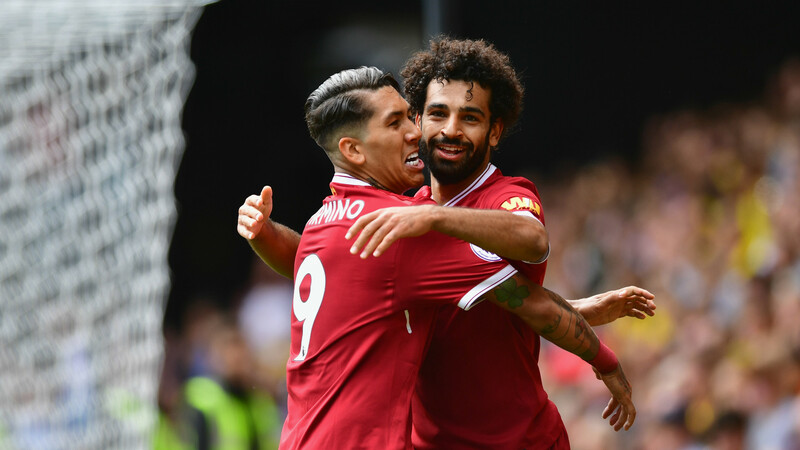 Mohamed Salah may have flopped at Chelsea, but the livewire Egyptian appears absolutely perfect for Liverpool. Signed for a fee of £36.9 million, a club record, Salah has already electrified the Reds’ support with his remarkable pace, direct dribbling and superb finishing ability. In five games he has already scored three goals, and was a key part of the club’s 4-0 mauling of Arsenal last weekend. Despite underwhelming at Stamford Bridge, Salah appears ready to finally explode in English football. Signing Nemanja Matic appeared impossible for Manchester United at the beginning of the transfer window. 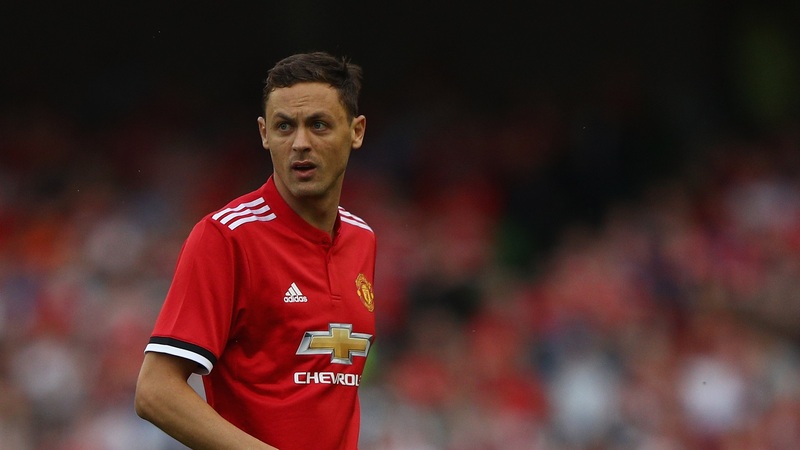 Ensconced at Chelsea, seemingly for the foreseeable future, Matic was preparing for another assault on the Premier League title under Antonio Conte. But, with Jose Mourinho attempting to build his United side into a strong, powerful unit, a bid of £40 million was tabled for the rangy defensive midfielder and, much to the Portuguese’s surprise, accepted by his former club. Matic has since appeared in all three of United’s Premier League games thus far, and the side has not conceded a goal, while scoring 10. This is no coincidence, with Paul Pogba suddenly free to roam and create, safe in the knowledge that Matic will mop up any loose balls or lost transitions. He may well be the final piece in Mourinho’s title-winning puzzle at Old Trafford. What is the point of Financial Fair Play? That is the question on seemingly everybody’s lips after PSG signed both Neymar and Kylian Mbappe in the same manic transfer window. The truth is that the French club appear to have circumvented any sanctions by acquiring Mbappe on an initial loan deal, with the option to make the move permanent for a fee of £165.7 million. The figures are astonishing for a player who is just 18 years of age, but he is inarguably the most exciting talent to emerge on the world stage since Ronaldo Nazario in the 1990s, and could yet reach his level of ability. 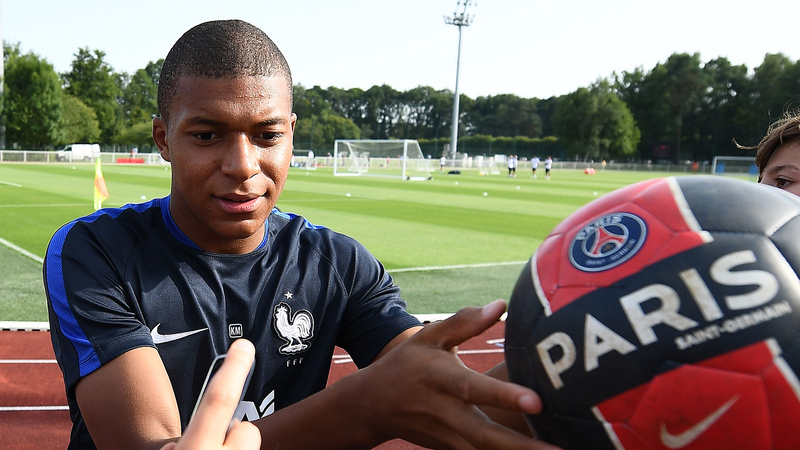 This deal is an investment in the future from PSG, and Mbappe will surely thrive in the city where he grew up after bursting onto the scene with 26 goals in all competitions last season. It is no wonder that other so-called super clubs are green with envy. Milan have signed 11 players this summer, but the most incredible saw Leonardo Bonucci, of bitter rivals Juventus, join the club for €42 million. No player commands defences quite like Bonucci, who is one of the finest centre-backs in world football, and it remains quite incredible that Milan were able to pull off the deal. Bonucci spent seven years at Juve, making 319 appearances, but he will now aim to add to his seven Serie A titles – he won six at Juve, one at Inter – at his new employers, who have made their intentions in Italy clear with an aggressive summer of recruitment. With a captain like Bonucci, few would bet against them tasting domestic glory. 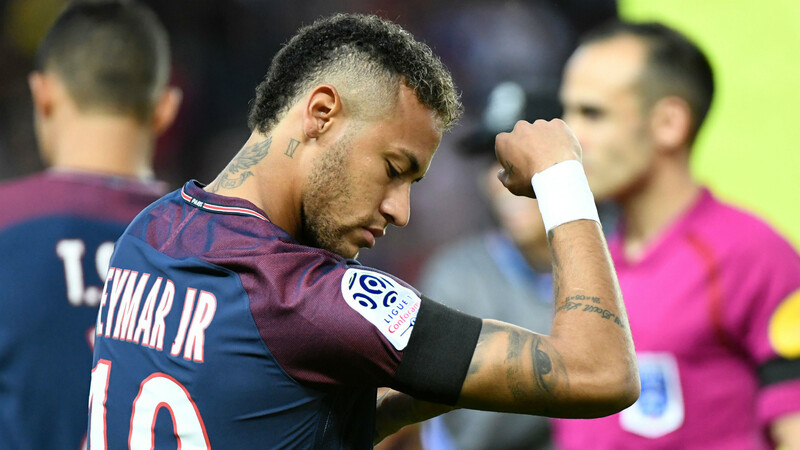 Easily the most headline-grabbing acquisition of a simply crazy summer transfer window, PSG lavished a staggering €222 million on Neymar, meeting the Brazilian’s release clause and leaving Barcelona scrambling to find a replacement. The signing instantly made Neymar the most expensive footballer in history, and he has since dazzled in Paris, scoring on his debut, assisting at will and pulling off rainbow flicks on the wing. He is now a commercial giant, too, able to sell PSG’s brand in whichever country they next wish to conquer, and offers so much more than on-pitch ability. While the club have signed one of the very best players in the world, they have also made a statement that they are here to dominate European competition for years to come. With Neymar in their ranks, PSG could well be Champions League holders this time next year.